Brain damage similar to that caused by traumatic brain injury is caused by a lack of oxygen, strokes, or brain ________. 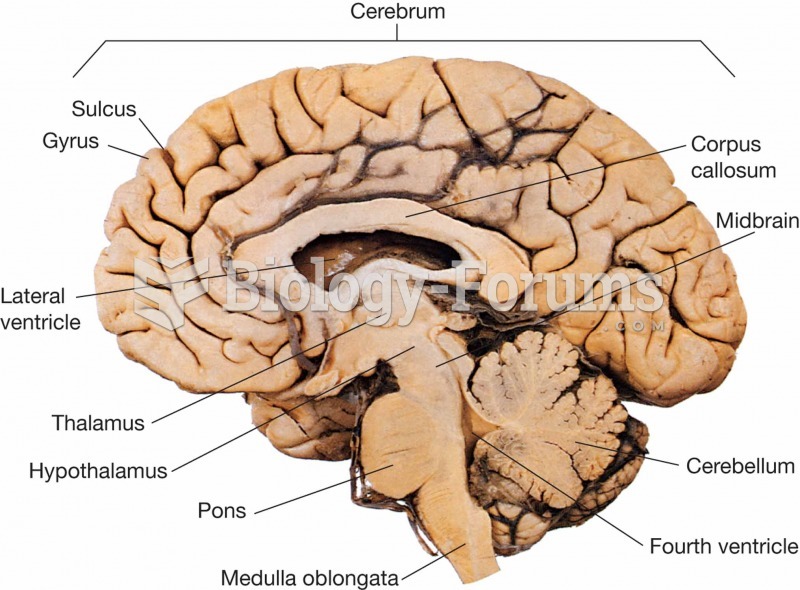 Solved Which condition is caused by a lack of oxygen to parts of the fetal brain during birth? Solved Traumatic brain injury is often caused by ________.